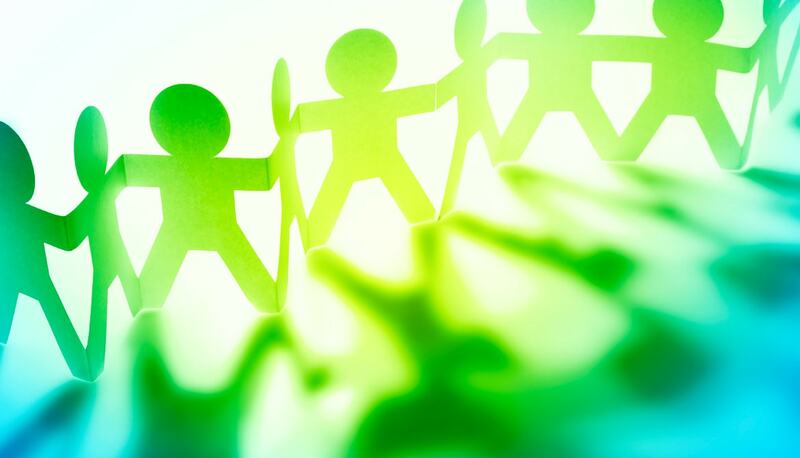 How we can help assist your Not for Profit Organisation or Charity? Donations collection via payment gateways. PowerSites websites are a content management system that allows you to update your own website. We would love to help assist you get your website up and going by offering a discounted price on our products and services. We also train you and other members of your staff on how to manage your website content. To help us to understand your needs, let us know what your goals are for your website/online presense so we can help you achieve it. Some of our services involve significant effort on our part and/or procurement costs which will be considered in our discounted proposal for you. While we won't insist on recognition for our support, we will be grateful for it. 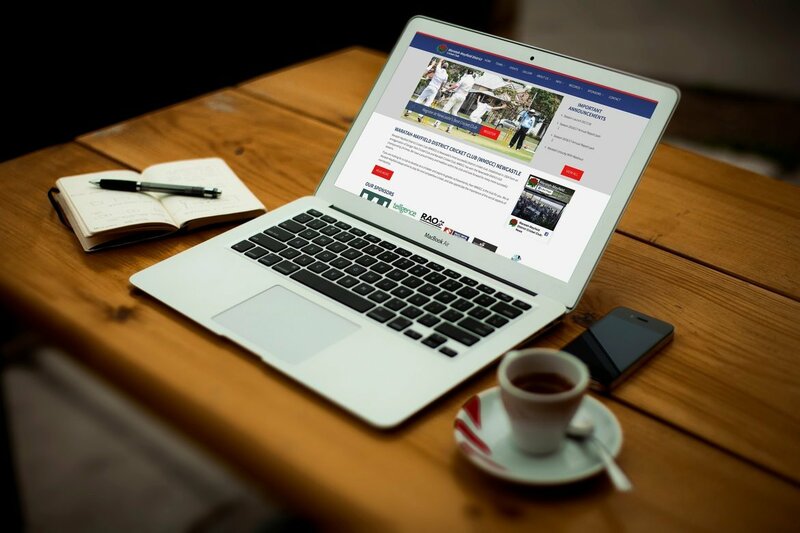 Check out some of our solutions for our Not For Profit Organisations and Charity clients. 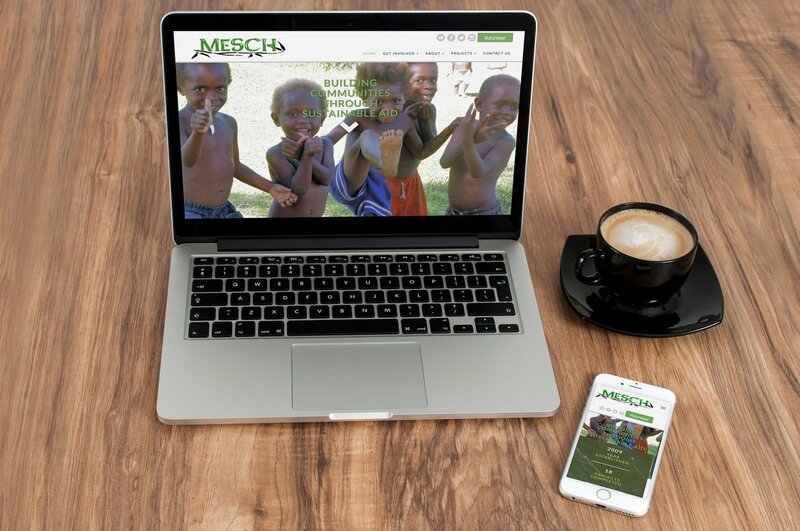 Medical & Educational Sustainable Community Help. We are a not-for-profit Australian charity working to develop resilient communities in developing countries through sustainable aid. Waratah-Mayfield District Cricket Club (WMDCC) is Newcastle’s most successful district cricket club. Established in 1924 from an amalgamation of Dangar Park Cricket Club and Waratah Cricket Club, WMDCC has won the Newcastle district club championship 24 times. We have a proud history and tradition within the club and look forward to many more successful seasons. 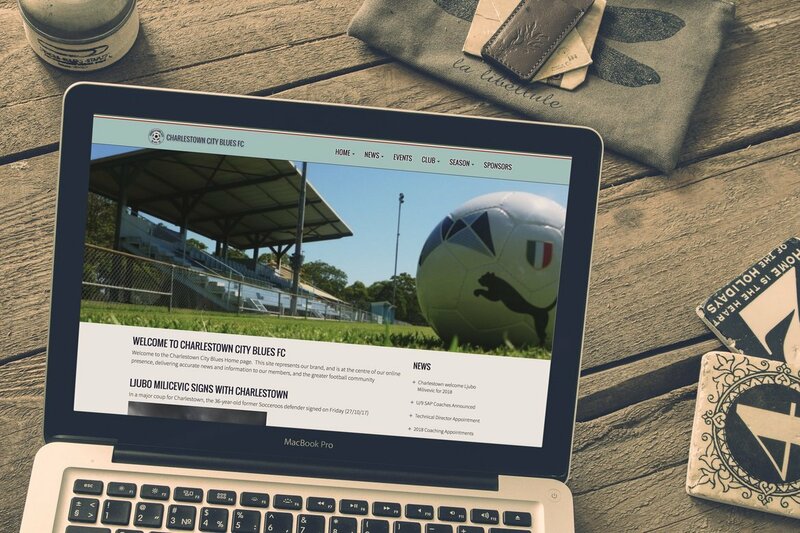 Charlestown City Blues website represents their brand, and is at the centre of their online presence, delivering accurate news and information to their members, and the greater football community. 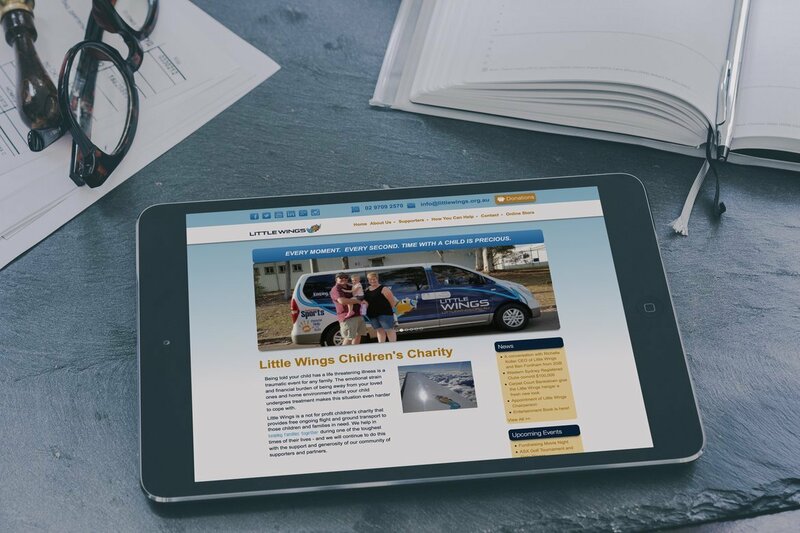 Little Wings is a not for profit children's charity that provides free ongoing flight and ground transport to those children and families in need. We help in keeping families together during one of the toughest times of their lives. Are you a Not For Profit Organisation or Charity that needs some assistence? Fill in the form below to start the ball rolling. If you have any material you wish to upload to your enquiry please do so here.